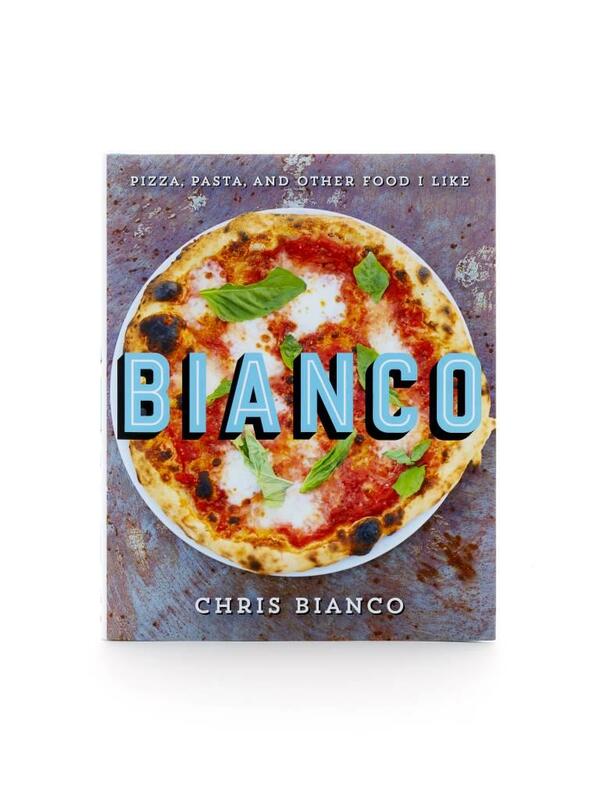 Chris Bianco brings us a full-color, fully illustrated cookbook that features recipes for his signature pizzas as well as strategies and techniques for translating chef’s methods to the home kitchen. When Chris Bianco started Pizzeria Bianco in the back corner of a Phoenix grocery store in 1988, he had no idea that he would become a driving force in the artisanal pizza movement. All he knew was that his food would reflect the respect and sincere intention that he brings to each of his recipes, as the result of his relationships with farmers, local producers, customers, and staff. 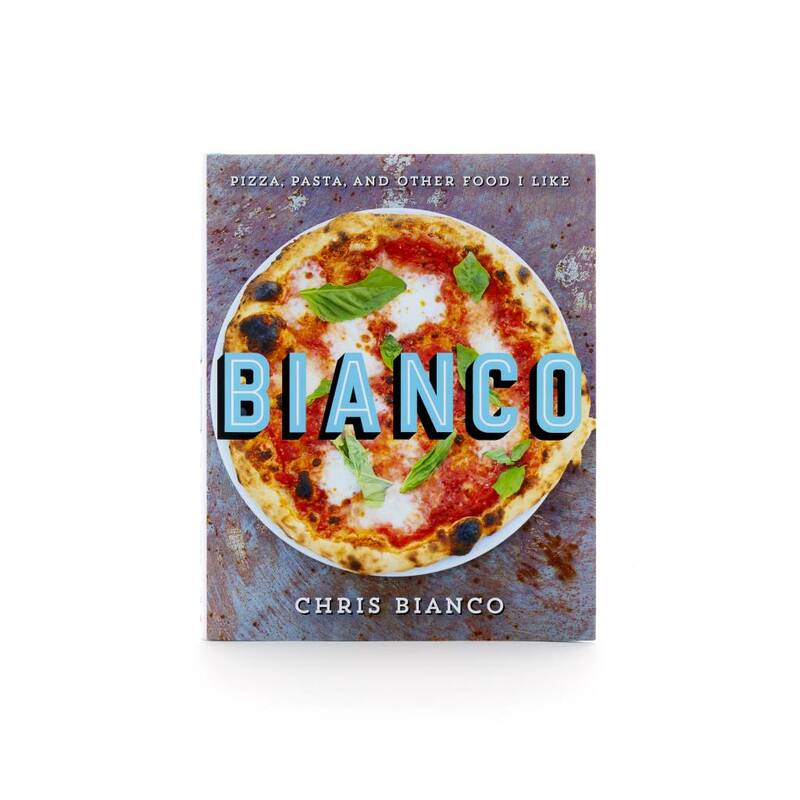 Now a James Beard Award–winning chef—the first pizzaiolo to receive the honor—and the owner of the legendary pizza mecca, Chris Bianco brings us a full-color, fully illustrated cookbook that illuminates the fundamentals of pizza making and the philosophy behind Chris’s cooking. The book features recipes for his signature pizzas as well as strategies and techniques for translating chef’s methods to the home kitchen. 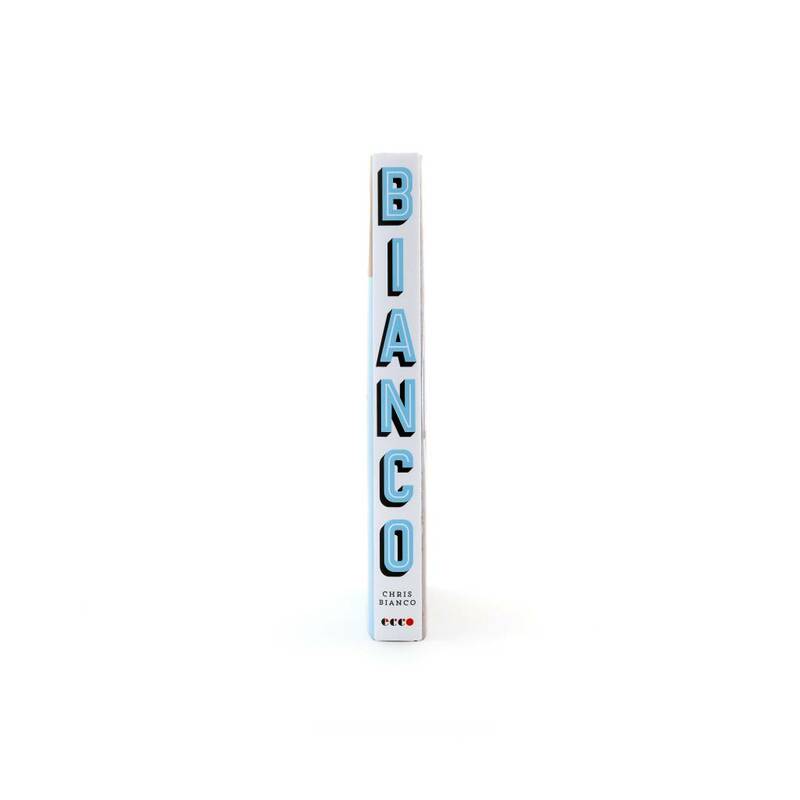 Bianco celebrates both the simple and the nuanced, revealing the methods that lead to the perfect crust, the sweetest tomato sauce, the creamiest mozzarella, and the most expertly balanced flavor combinations. It also features recipes for salads, antipasti, and dessert options, as well as family meals that are cooked behind the scenes and a new array of big plates showcased at Chris’s highly regarded restaurants. With its attention to detail and tips for making unforgettable, flavorful pizzas, Bianco is an essential manual for anyone serious about pizza, pasta, and more. 224 pages in hard cover binding. 7.4" x 0.9" x 9.1".